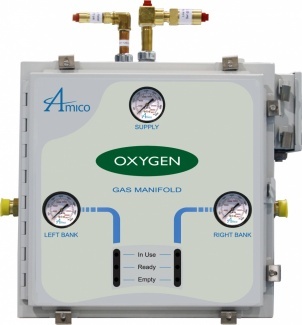 The Amico Dome Loaded Manifold with Nema-4 cabinet has been designed to provide reliable and fully automatic uninterrupted gas flow regardless of the size of your facility. With the best flow rates in the industry, this manifold will provide years of hassle-free service. Dome Loading technology allows us to eliminate the shuttle valve, and provides the ability to switch from the bank in use to the reserve bank without a fluctuation in flow pressure. 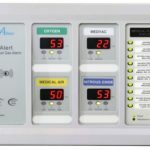 This unit has all the benefits of the Dome Loaded Manifold with the addition of a Nema-4 cabinet which makes it suitable for outdoor use as it is designed to provide protection against dust, dirt, oil and water. 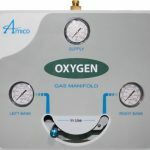 This manifold, with analog gauges, will provide you years of service backed by the Amico 5 year warranty.